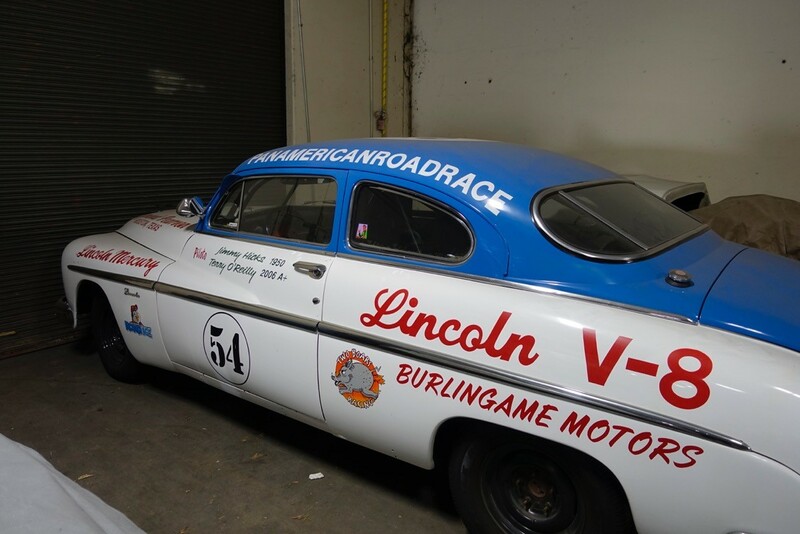 This Lincoln coupe that was modified to a stock car and raced in the first Carrera Panamericana on May 5, 1950, a nine-stage, five-day race across the country that was organized by the Mexican government to celebrate its achievement and attract international business. The race was a celebration of the opening of the Pan-American Highway. The car failed to start on the fourth day and did not finish the race. It is believed to have been car #54, driven by Jimmy Hicks. On behalf of the US Bankruptcy Court we are liquidating the assets of Zetta Jet Located in Burbank CA. Zetta Jet flew Challenger’s and Global aircraft. 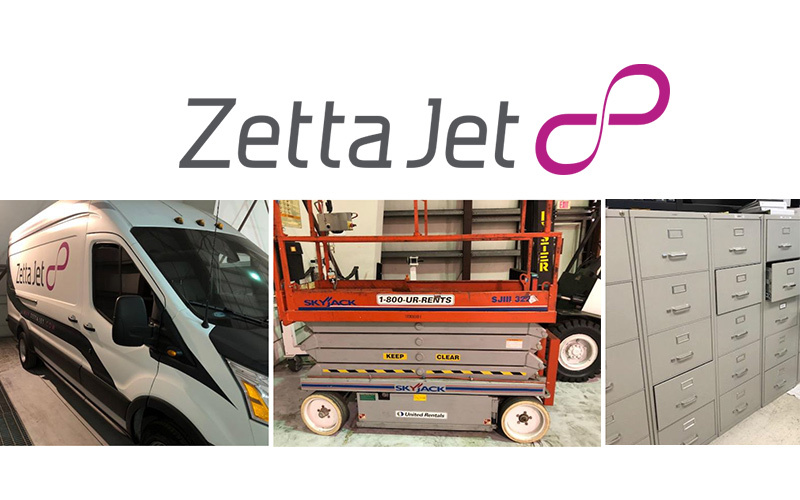 The inventory includes NEW Consumable and Rotable inventory for Challenger and Global aircraft, Ford Trucks, Material handling equipment, IT equipment, Custom office furniture and other items. We are selling the assets on a first come first serve basis. 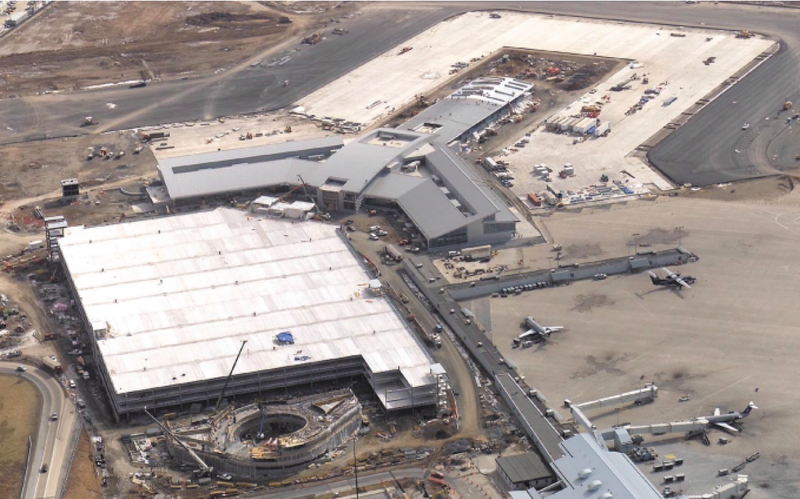 All assets are being conveyed Free and Clear, As is, where is, FOB Burbank Ca. All assets will be sold no later than March 5. 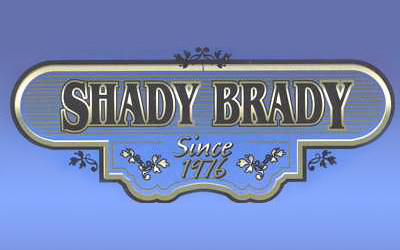 Trust Sale: the assets of Shady Brady Hat Company, including trademark, website, inventory totalling over $400,000, equipment. 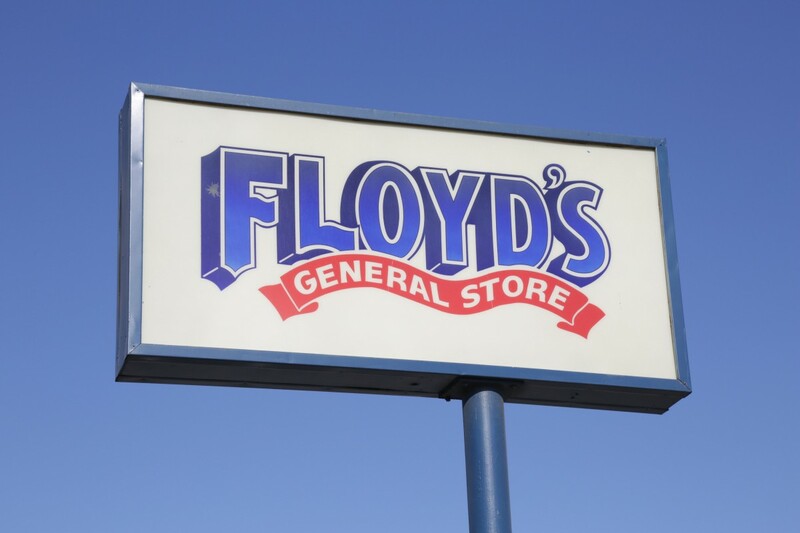 Continuously operating since 1952, the well-established and popular Floyd’s General Store chain of hardware stores is now available for sale. 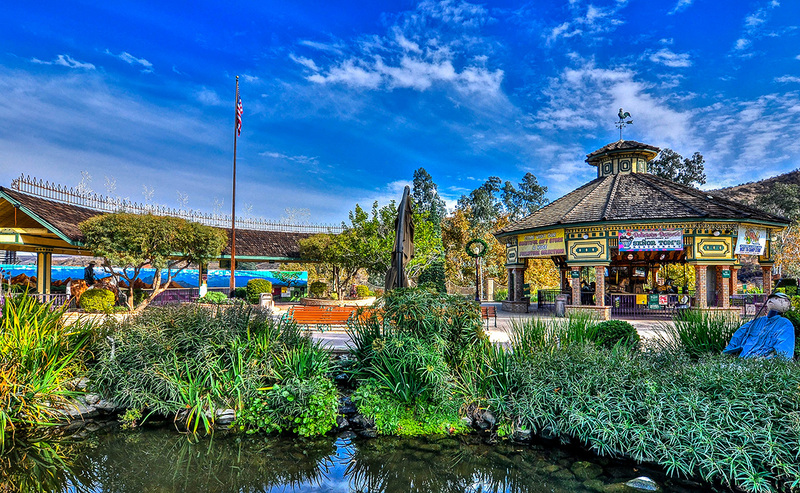 The three Bakersfield-area locations (real estate sold separately) have been increasingly successful, thanks largely to a franchise agreement with Ace Hardware, whose 2014 revenue topped $4.7 billion. Complete Inventory of Airline Roadable and Consumables for Boeing 737 200 to 500 series, McDonnell DC 9 to MD 88.Thousands of parts located in 3 locations throughout the US. Inventory to be sold in Bulk. 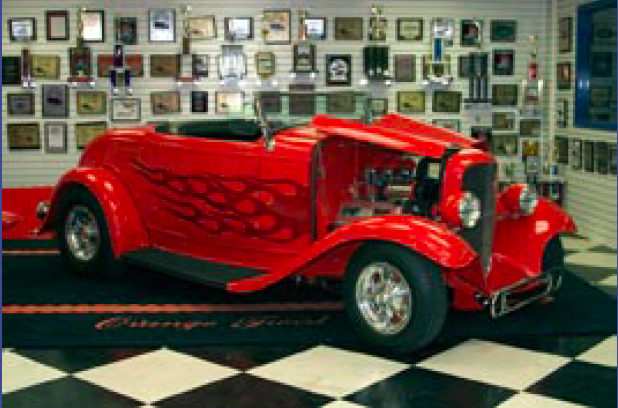 27,750SF facility full of famous hot rods & collector cars, trucks, trailers, RV, 1000s of rare collector parts-engines, boating & fishing equip., CAT marine engines, Federal 110 ton press, 4 auto lifts, 2 Bridgeport mills, 4 forklifts, lathes, presses, welders, saws, 100s of tools, shelving, storage bins, auto repair equip., tube extruders, way too much to list. 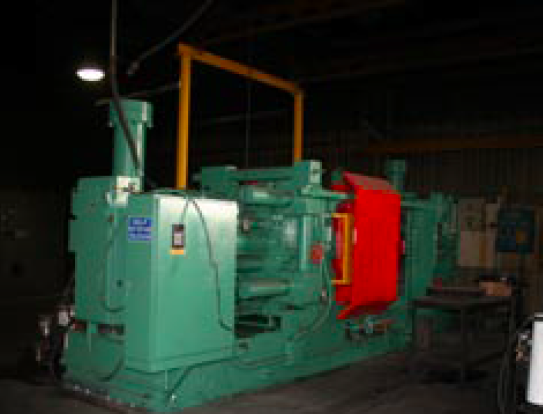 HP Indigo 5000 Digital Press. Approximately 30,000,000 impressions.